Scam warning: Some participants have received malicious phone calls offering to book hotel rooms at a discounted price. 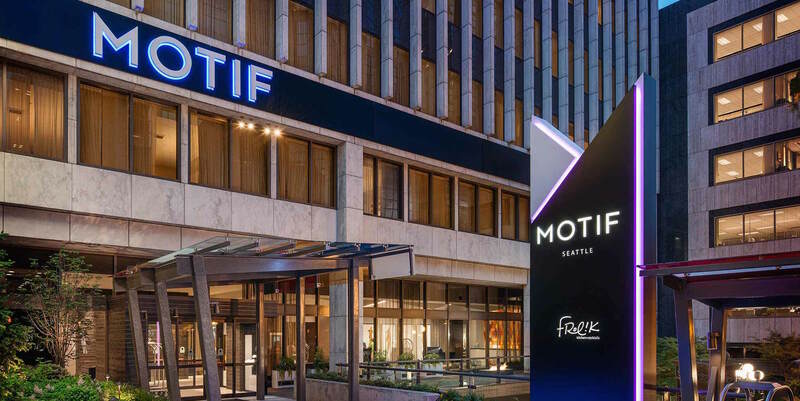 Motif Hotel will not call any attendees. Any calls you may receive by third parties offering housing services or better hotel prices are likely a scam.